We provide the best migration tool under this domain to help you migrate your products, customers, orders, passwords, categories, reviews etc. 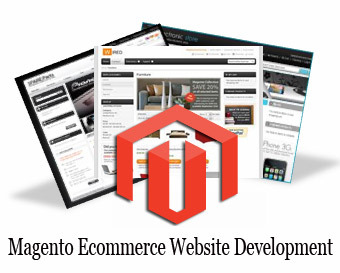 from one platform to another ( Magento, Prestashop, Opencart, BigCommerce) in a hassle free manner. We ensure high quality services to our clients in this domain with nominal charges.